Alexander’s LangFM series won this year’s best interpreting-related podcast. 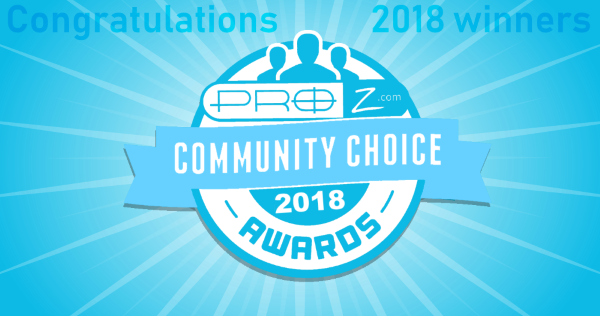 In keeping with our guest blog series from winners of this year’s ProZ.com community choice awards, it’s only fitting that we feature the recipient for best interpreting-related podcast with, well, a podcast. Alexander Drechsel, whose LangFM series won the award in this category, is a professional conference interpreter working for a large European institution. He regularly blogs about language, interpreting and technology, particularly Apple and Android tablets. In this guest post, Alexander discusses the increasing popularity of podcasts among language professionals, and offers a few worthwhile podcast listening suggestions of his own. I hope you enjoyed this post, and many thanks to Alexander for sharing it with us! Be sure to check out the LangFM podcast series to hear more from Alexander as he talks to fellow interpreters about their careers in languages, as well as their passions beyond the confines of the booth. You can also find Alexander on Twitter as @adrechsel, his personal account, and as @tabterp, where he shares all things related to using tablets for interpreting.